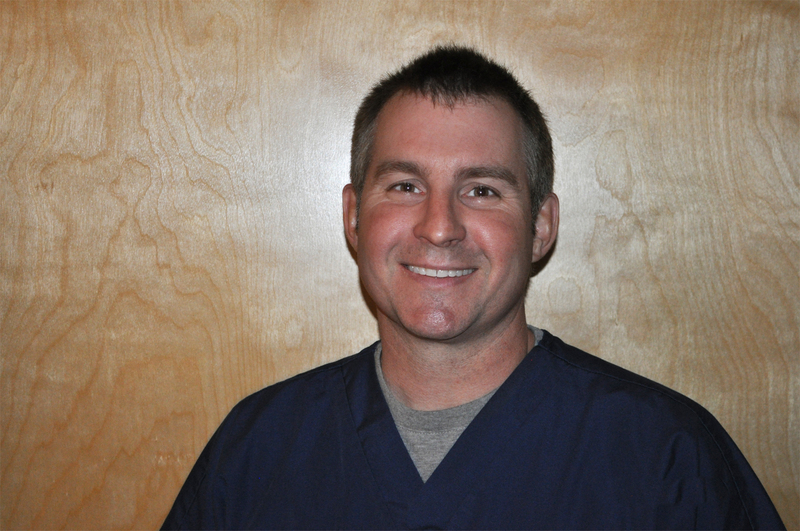 Donald J. Farr, DDS and his team of highly skilled professionals are focused on individual patient care and comfort. Our goal is to help you achieve optimal oral health and an unforgettable smile through dental education, prevention, and a comprehensive plan to keep you in the best dental health throughout your life. 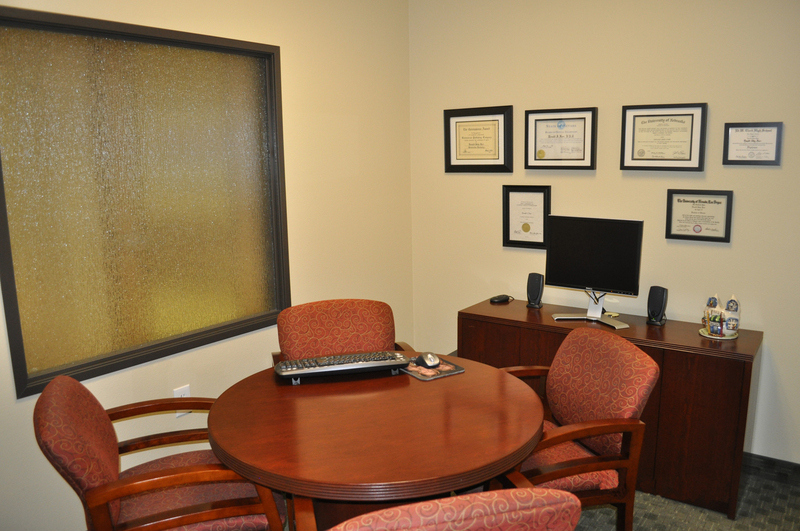 Families from Las Vegas and Henderson feel comfortable and confident in our modern and contemporary office. Take a few minutes to explore this site and become familiar with our office. If you have any questions or would like to schedule your appointment, give us a call. For your peace of mind and body, we offer televisions in our treatment rooms, CD/stereos for your listening enjoyment, and always a caring professional to guide you through each procedure. 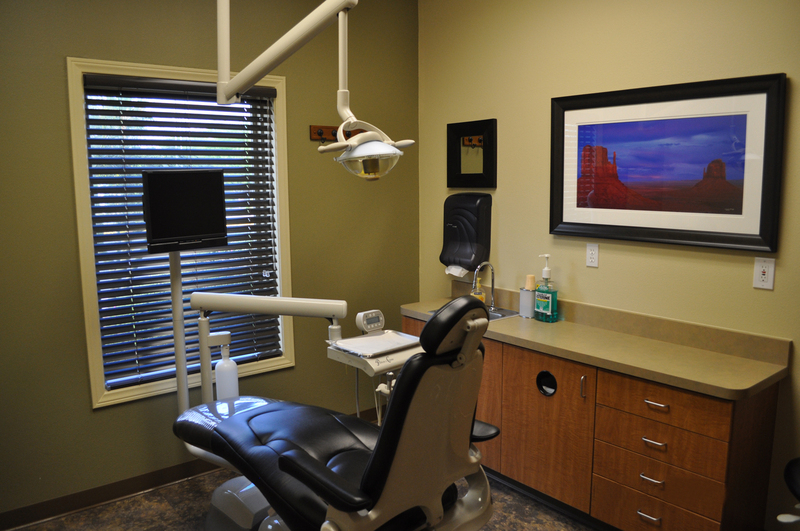 We understand your busy schedule, and we realize that prioritizing your dental visits can be difficult. To serve you well, we schedule appointments Monday – Thursday from as early as 8:00 am to 4:00 pm. We also file dental insurance for you and accept various methods of payment including Care Credit. 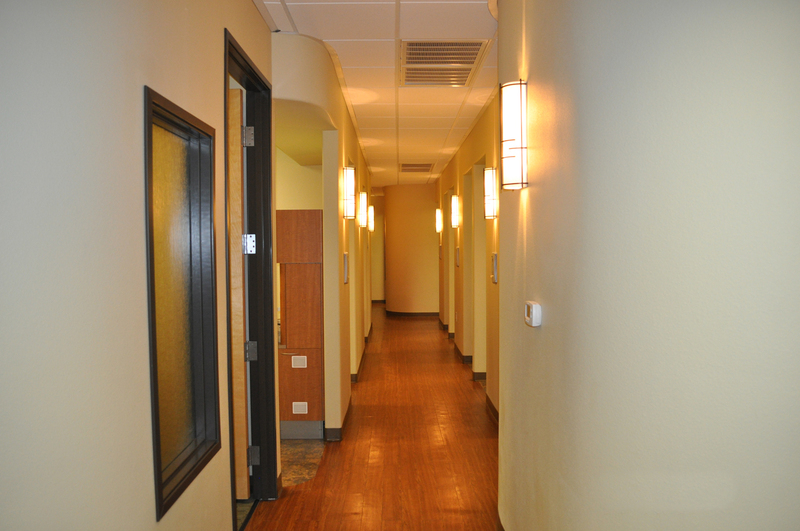 Our goal is to make the entire dental experience positive and as stress-free as possible. Dr. Farr’s purpose is to deliver the comprehensive dental care you need today, tomorrow, and in the future. Set your appointment today! 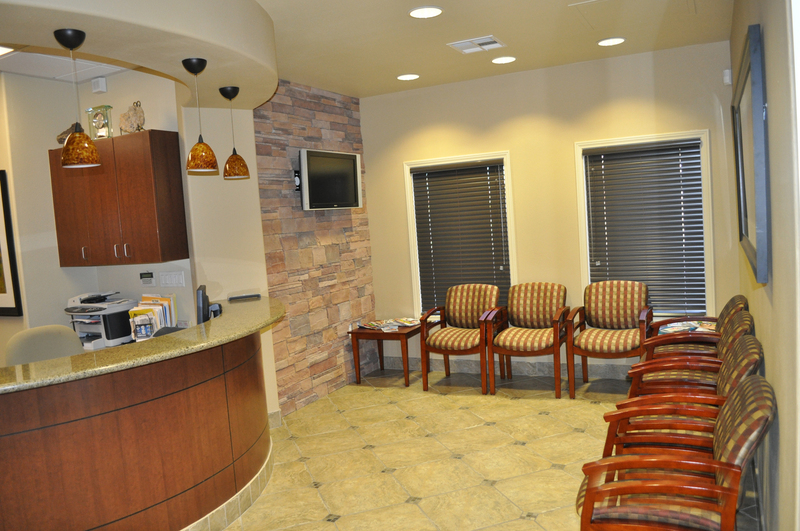 Personal attention, exceptional care, and pampered comfort are waiting for you at the office of Donald J. Farr, DDS. We want to get to know you personally so that we can create a rewarding experience for you. Dr. Farr will sit down with you to talk about your smile, concerns, and oral health goals. He'll help you discover renewed confidence by designing and delivering a dental treatment plan specifically suited to your individual needs. Dr. Farr is committed to clinical excellence and extraordinary patient care. 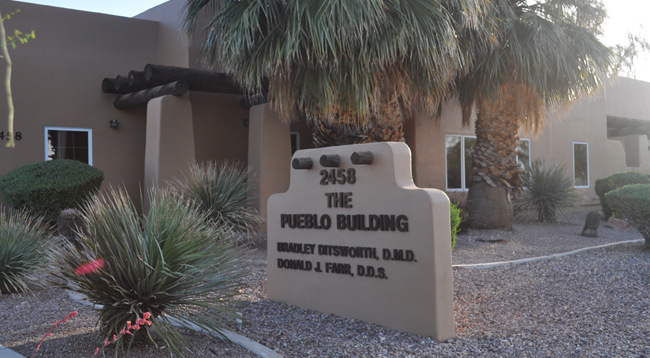 He opened his practice in 1993 to build a loyal following of patients by doing excellent dentistry with gentle, compassionate and personalized patient care. He strongly feels that his practice be “Old Fashioned” where he and his staff maintains a friendly relationship with the patients and not a clinic atmosphere that is cold and impersonal.